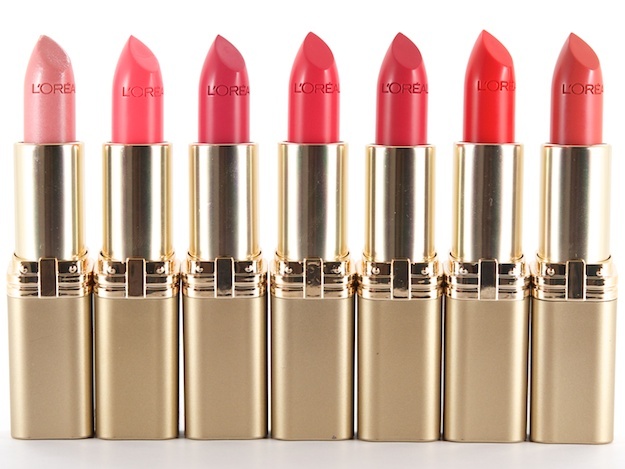 There are two L’Oreal lipsticks on the dressing table of Adaline Bowman (Blake Lively). 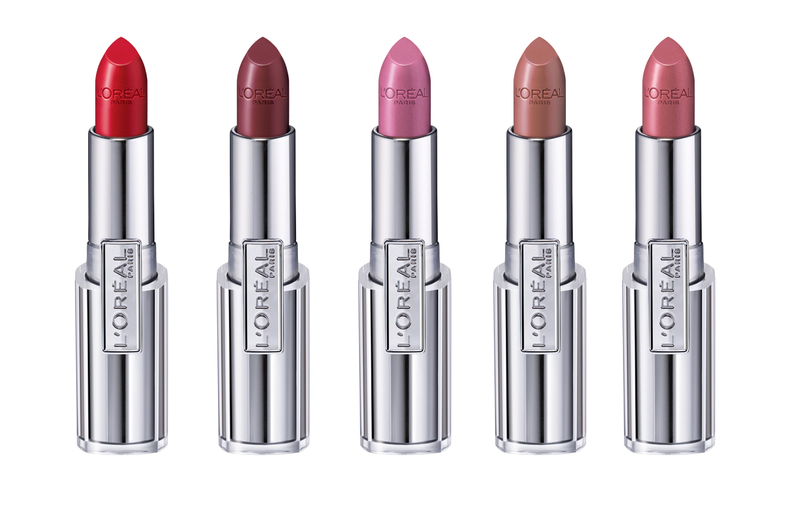 The one with the silver case, on the left, is Infallible Le Rouge, while the other is the classic Color Riche. The red jar on the table is another L’Oreal product. 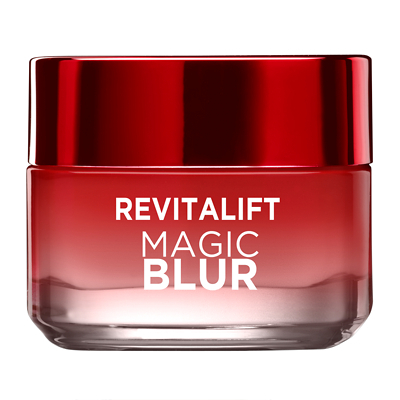 I do believe it’s part of the Revitalift anti-age line. 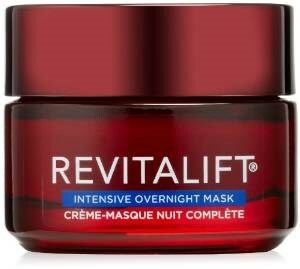 It could be the intensive overnight mask or Magic Blur.